Thanks to some ladies in Mason County, Texas I am able to bring to you a scrumptious gluten free cobble recipe. I have had this cobbler while visiting my in-laws and also at our Mason Wedding Shower. My in-laws actually enjoy this recipe just as much, if not more than a regular cobbler. I LOVE this cobbler a la mode, but then again have you ever known me to NOT add ice cream to my desserts or meal? 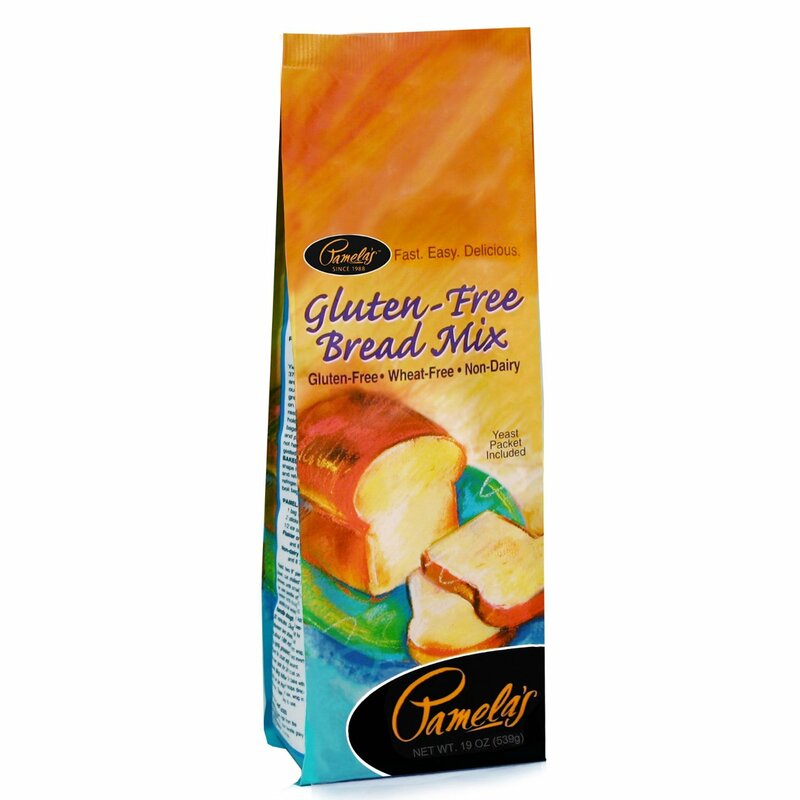 Pamela’s Gluten Free Bread Mix is rather easy to find at the grocery store in their gluten free or specialy aisle. Melt butter in 12×9 pan, mix all other ingredients. Add batter to pan, top with 4 cups of the fruit of your choice. Sprinkle cinnamon and sugar on top before baking. Bake at 350 for 25-30 minutes or until brown. Be prepared for a full tummy when you make this… I guarantee you that it will satisfy your sweet tooth and leave your tummy full and happy! Posted in Gluten Free, Recipe, Snack Item and tagged dessert, gluten free cobbler, gluten free flours, gluten free peach cobbler, gluten free recipes, pamela's gluten free mix. Bookmark the permalink.